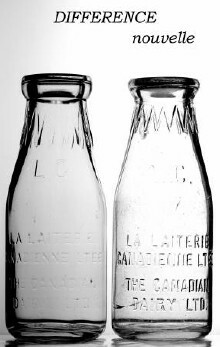 4235, De Bordeaux is the private house of Conrad Giguère. 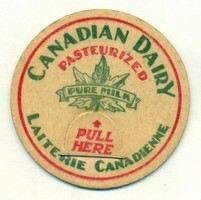 Not the Dairy address! 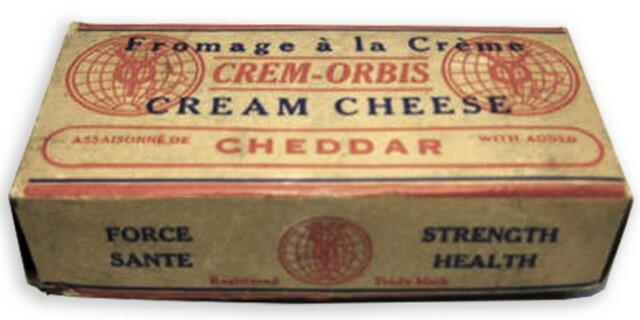 Conrad was an accountant. 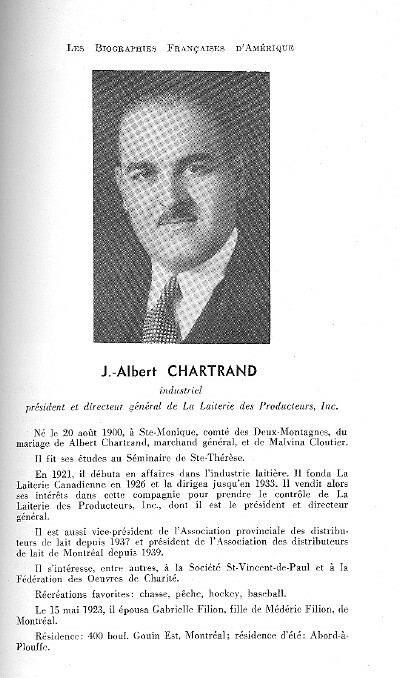 He worked many years as Executive Secretary at " La Ferme St-Laurent ". 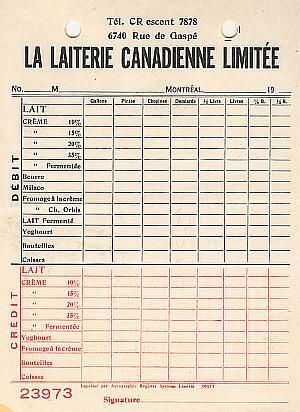 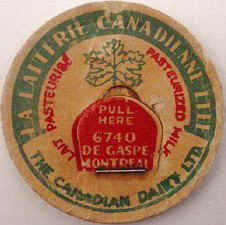 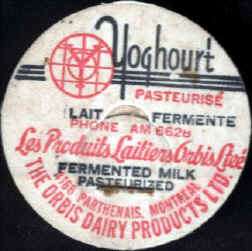 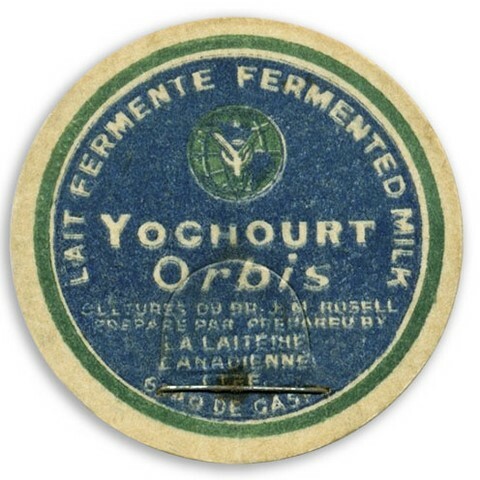 In 1940, after 5 years of negociation, The Canadienne Dairy merged with La Ferme St-Laurent Dairy. 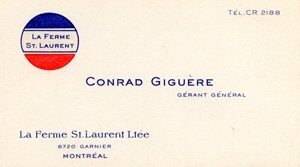 On the business card of Mr. Giguère, we can see the Ferme St-Laurent acronym. 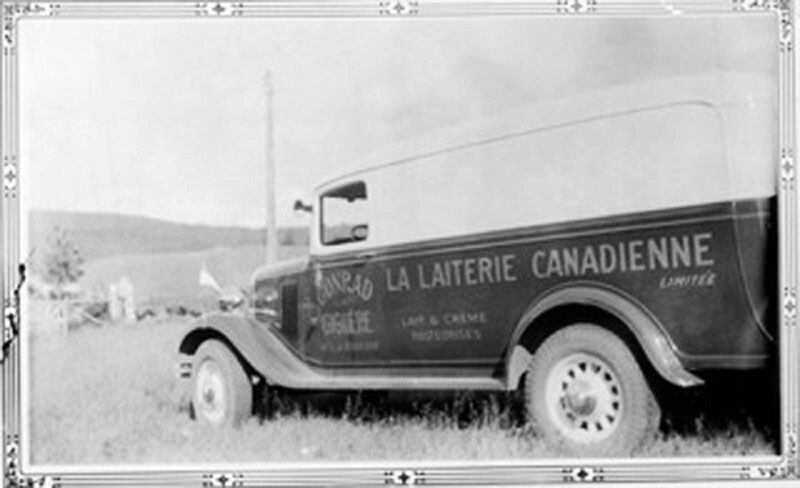 Mr. Giguère helped a lot the expansion of the St-Laurent Farm Dairy between 1942 and 1964.